Direct Express Auto Transport is one of the top vehicle shipping brokers in the country with over 200,000 successful deliveries. 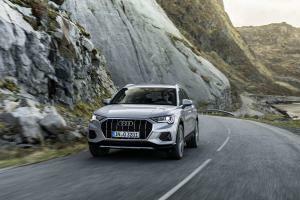 We surveyed our shipping statistics and determined which Audi vehicles were most likely to be quoted and shipped. All of these Direct Express statistics omit new car shipments from the factory to the dealerships. This reveals only the current shipping market for used Audi models. Car transport your Audi today! 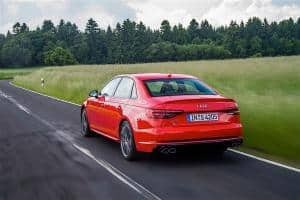 According to Direct Express Auto Transport statistics, the A4 is responsible for 23% of all used Audi car shipments. 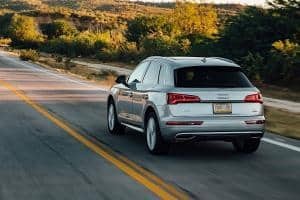 According to our statistics, the Q5 is responsible for 11% of all used Audi vehicle shipments. 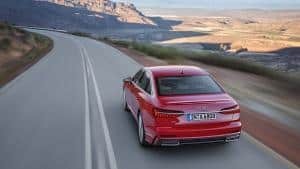 According to our statistics, the A6 is responsible for 11% of all used Audi car shipments. 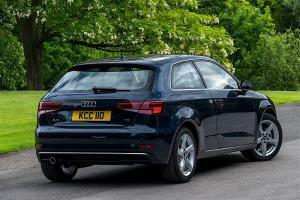 According to our statistics, the A3 is responsible for 10% of all used Audi vehicle shipments. 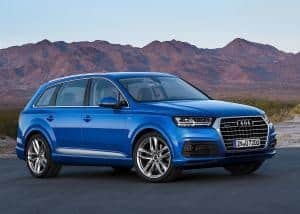 According to our statistics, the Q7 is responsible for 8% of all used Audi vehicle shipments. 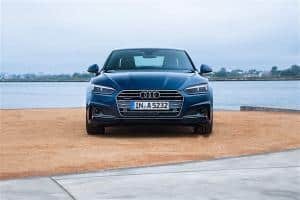 According to our statistics, the A5 is responsible for 7% of all used Audi car shipments. The A5 is popular among car carriers too, mainly because it is light. Some carriers don’t care for the low ground clearance. 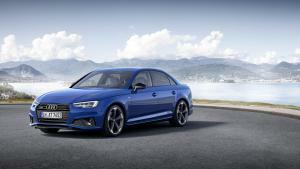 According to our statistics, the S4 is responsible for 6% of all used Audi car shipments. 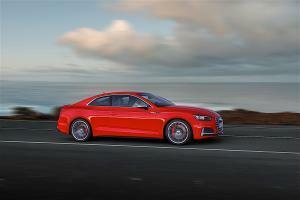 According to our statistics, the S5 is responsible for 4% of all used Audi car shipments. According to our statistics, the Q3 is responsible for 3% of all used Audi vehicle shipments. 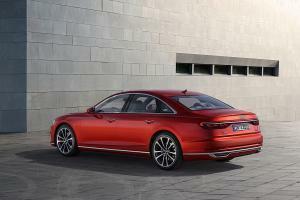 According to our statistics, the A8 is responsible for 3% of all used Audi car shipments. 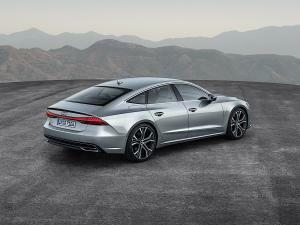 According to our statistics, the A7 is responsible for 3% of all used Audi car shipments. According to our statistics, the TT is responsible for 3% of all used Audi car shipments. You can book your order for shipping right here on this quote page or call us during normal business hours at 800-600-3750. Remember, Direct Express Auto Transport originated the instant car shipping quote calculator years before any others tried to copy us. Our auto shipping quote calculator is the most sophisticated and best available anywhere! We are rated 5 stars by Google+, Facebook, TrustPilot and the BBB with several hundred positive reviews. Let us ship your car now!